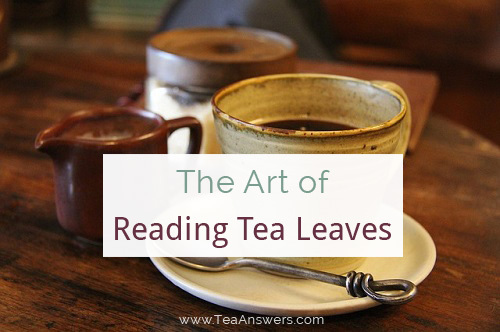 This is the first in a series of articles on tea leaf reading. Tasseography or tasseomancy is the art of reading tea leaves. Tea leaf reading is an ancient method of producing accurate answers and information about the future by interpreting the patterns of tea leaves in a cup. 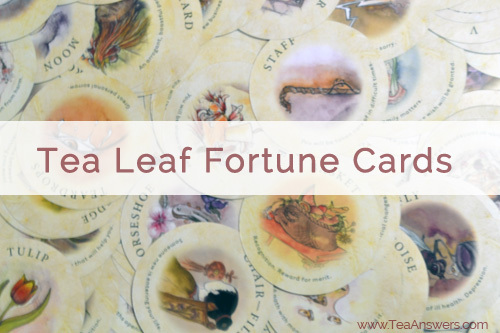 Rae Hepburn's Tea Leaf Fortune Cards offer a unique way of reading both cards and tea leaves. Combining the best of both worlds, the contain 200 cards in an easy-to-use card reading system.